Lucia Maya offers heart-centered Reiki and craniosacral energy work combined with Transformational Intuitive Guidance and aromatherapy. She works with individuals in person, by phone and Skype, providing compassionate support and healing through times of transition. Reiki classes and attunements are offered in her peaceful and private Makawao, Maui home, and she travels to teach, facilitate workshops and present at conferences – contact her if you’d like to organize a Reiki class or Healing Retreat in your area. 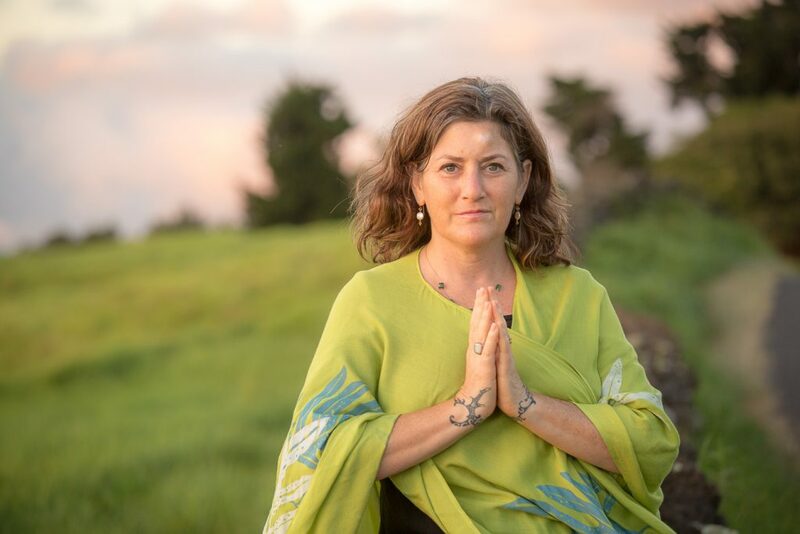 Individually and with her partner, Zelie Duvauchelle, Lucia facilitates Hawaii Spiritual Retreats on Maui and Molokai, Hawaii; teaches workshops, and other heart-centered transformational classes and conferences. The thread that runs through her work is assisting an unveiling of each individual, so that his or her light may shine more brightly and fully, and so that one’s soul’s true essence has the opportunity to be experienced. Her work helps us to align with our soul’s path, that our life may flow more easily and joyfully. She lives in Maui and Molokai, Hawai’i, with her partner, Zelie, a talented Hawaiian musician and healer. She is the mother of two daughters, both artists and intellectuals, and two of her greatest teachers: Elizabeth, who made her transition in September, 2012 at age 22 (read more on my blog LuminousBlue5), and Julianna, a writer who works in tv in New York, age 24. Lucia has been called a gifted mentor, spiritual teacher, and healer, often referred to as “the healer’s healer”. Lucia was interviewed for a story in Upworthy about home funerals in 2016, and spoke of the healing and comfort brought about by her experience in taking care of Elizabeth’s body at home, after her death from cancer in September, 2012. She was interviewed on Arizona Public Media in 2014 about the death of her older daughter Elizabeth, and talks of the transformational aspects of grief and loss, and how when the heart breaks, it breaks open as well. You can find the interview on her blog here. Lucia worked with the Arizona Center for Integrative Medicine as a Preceptor in Energy Medicine, teaching the medical students and residents (in the Integrative Medicine Elective Rotation) about Reiki, and deep, conscious listening, inquiry, and presence as essential aspects of transformation and healing. She was one of the Reiki Masters who provided sessions to the doctors at the “Energy Extravaganza” twice yearly from 2007 to 2014. Lucia was a presenter at the 2013 Science and Spirit Health Symposium: Understanding the Science of Energy Medicine Conference, speaking on the heart center, offering a guided meditation and an Energy Healing session to the group of 200 participants. Her volunteer work has included mentoring bereaved families with the MISS Foundation, and as a hospice volunteer, offering Reiki, support and presence for people using the services of Hospice Maui. Past service has included giving Reiki to patients and medical staff, from 2009-2011 with the Reiki Volunteer Program at University of Arizona Medical Center, Tucson. Lucia was Co-Chair on the Board of the Arizona Integrative Wellness Coalition from 2011 – 2013 and was Chair of the Marketing committee. She offers a number of sessions at reduced cost for those in need. For over twenty years Lucia Maya has been a practitioner of the healing arts, offering intuitive counsel, education, support and energy work to people during transitions and transformations. She began while receiving her B.A. in Women’s Studies at U.C. Berkeley in the early 1980’s, providing health education and pregnancy counseling. Starting in 1990, during the time her daughters were young, she studied midwifery, worked as a birth doula, childbirth educator, and provided in-home postpartum care in Berkeley, California. She facilitated New Mother’s Support Groups in the San Francisco Bay Area from the late 90s to 2005 when she moved to Tucson, AZ. Lucia’s work has always included loving touch and offering the healing energy that moves through her heart and hands. Since 1998 her experiences with receiving healing and education from a variety of teachers, healers and shamans have intensified. In 1999, she was initiated into the transformational energies of the Heart Center: supernal compassion, innate harmony, healing presence, unconditional love, and selfless service, with her teacher W. Brugh Joy, M.D. Lucia continued to attend conferences with him exploring the unconscious aspects of the Shadow, the Intuitive Realms of the Third Eye, and other mysteries, until his death in 2009. This work has profoundly influenced every other aspect of her work, and strengthens her calling to this healing work. In 2000 Lucia experienced the subtle and powerful healing of Reiki energy firsthand and soon had received the Reiki One attunement from Joan Taylor. The profound transformations she experienced, the love of being able to feel energy flowing through her hands, and being connected with the Divine in this way guided her to continue with her Reiki Level Two and then in 2002 the Reiki Master/Teacher attunement with Ashanna Solaris, who studied with William Rand in the Usui lineage. Lucia was attuned by William Rand as a Karuna® Reiki Master/Teacher in Hana, Maui in 2010. For over a decade, Lucia hosted and participated in circles with Maria Elena Cairo, deepening the work into the heart center and depth personal growth work. In 2001 Lucia traveled with Maria Elena to Mexico and had the first of three profound healing experiences with a masterful Mayan shaman, Don Jorge Gomez, who practiced a unique form of psychic surgery. This deepened her own energy work and opened her to additional energy fields. Lucia has continued to study intuitive work, aromatherapy, craniosacral work in the biodynamic style, ho’oponopono with Dr Ihaleakala Hew Len and more. She has traveled to Belize to study Mayan herbs and massage with midwife and 3rd generation herbalist Ms Beatrice Waight. Traveling in Mexico and Central America, she has had the privilege of visiting the ancient Mayan temples with teachers and guides, including Don Miguel Ruiz. She traveled to the Oneness University in India in 2007, to attend a 21-day process and become initiated as a Deeksha giver. This has greatly enhanced all her other work, her relationships and her own spiritual journey of awakening into greater consciousness. In 2010 she was invited to become a Certified Oneness Trainer and returned to India to deepen and be initiated so she could teach and initiate Oneness Blessing Givers. Lucia has also been deeply initiated into the Hawaiian energies, through her time spent on Moloka’i, Hawai’i, and with her partner, Zelie Kuliaikanu’u Duvauchelle. 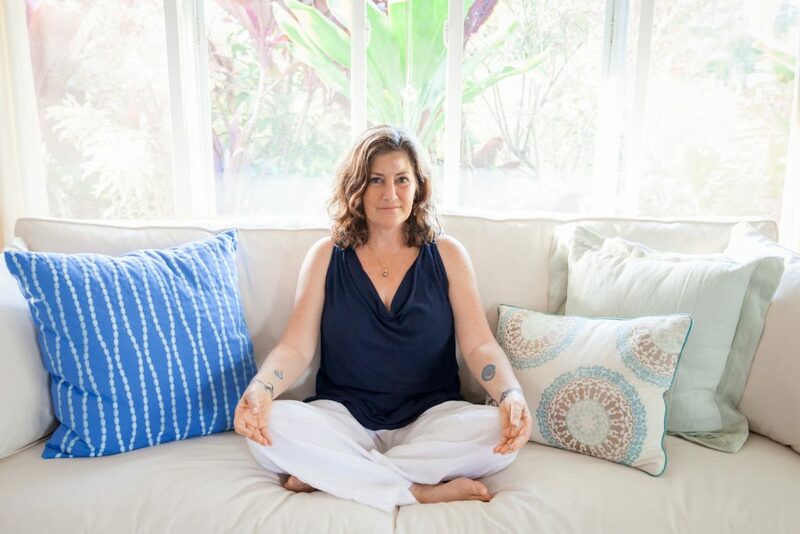 Lucia is devoted to the path of the heart center, exploring and expanding her consciousness through her many teachers and her clients and students. Every interaction with people is a great opportunity for learning, as we each have such unique perspectives and gifts. She is blessed and honored to work with such wonderful people! 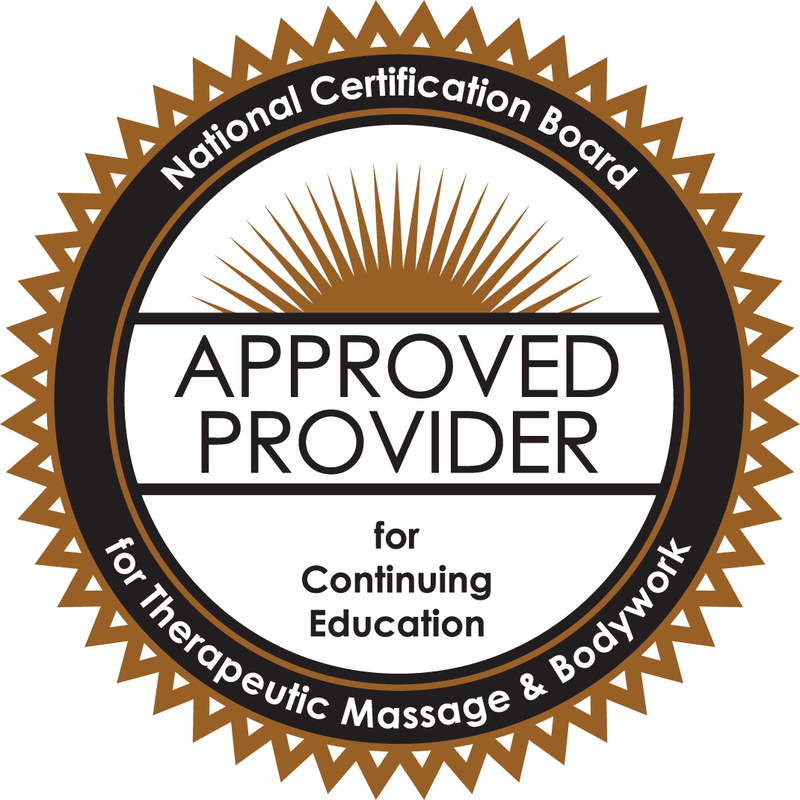 Lucia Maya is an Approved Provider for the National Certification Board for Therapeutic Massage and Bodywork and offers CEUs for massage therapists and bodyworkers. Thank you for reading this far! If you have questions, or if you’re ready to schedule a session or register for a class or retreat, please email me or call 808-866-8246! I’d love to hear about how I can best support you.